So, went along to the monthly East Mids Indies meetup on Thursday night and took an iPad with me. A good turnout, lots of familiar faces and a few new ones which is always good. Chatted with a few mates and then showed Glyph to a couple of people. It seemed to go down pretty well, judging by the fact that I had to prize the iPad from the hands. All good stuff and some welcome feedback on the visuals which is good to hear. Looking forward to the release now on the 19th Feb so pushing ahead with trying to make a big “splash” and hopefully get it noticed! 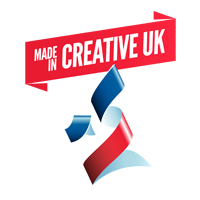 Those famous Oliver Twins started up a UK promotion group called Made in Creative UK to showcase the talent and expertise in the UK Games Industry. It’s easy and simple to join and it can help get UK-based Studios more recognition so head on over and check it out. What? PlayStyle Games is a Publisher? Well, yes, kind of. Perhaps. Errrr, not quite but close. 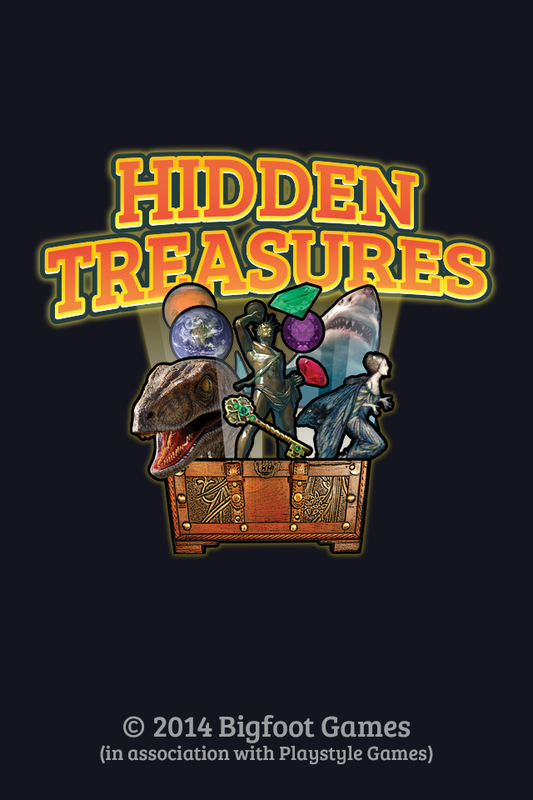 In partnership with Bigfoot Games we released a little Kids app called Hidden Treasures onto the App Store. 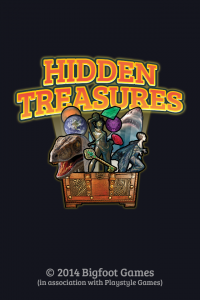 Aimed at Children (and grown up children) Hidden Treasures allows you to collect virtual cards from real geographic locations around England. Each of the sites you visit has some form of special interest – it could be a statue or a even a Coffee Shop but you’ll be glad of the treasure that you find there! So, good mate Andy Gibson, an excellent audio/video engineer says his Dad has a good idea for an iOS project and wonders if we want to collaborate. Knowing that is Dad is honoured scientist Dr. Keith Gibson, we’re thinking sure, could be interesting working on some sort of scientific app. Woahhh! Big Surprise is that Keith is a BIG FAN of the Bridge Constructor game and he’s got some fantastic answers to all of the bridges and wants to help bring the knowledge to everyone.